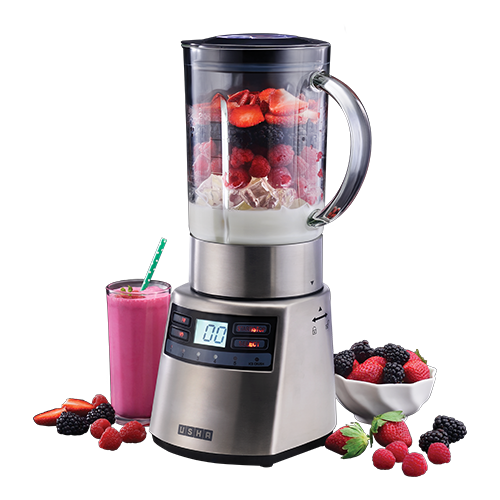 It’s not just a blender, it’s a necessity. 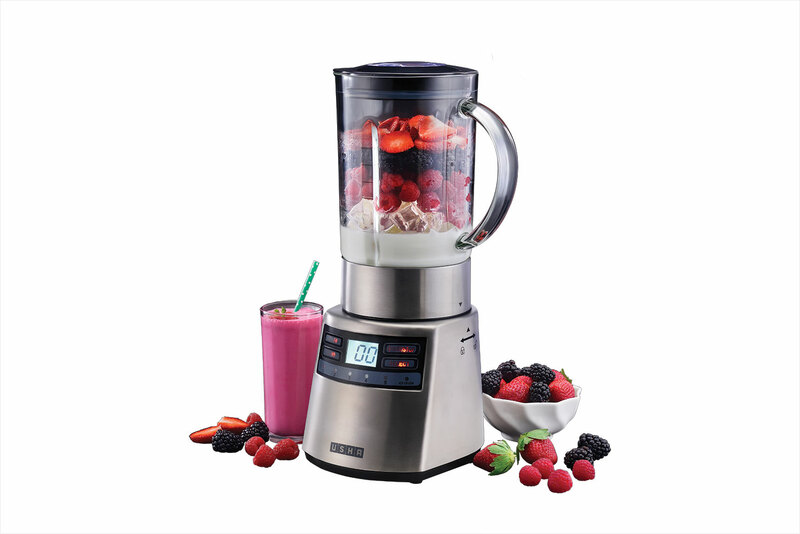 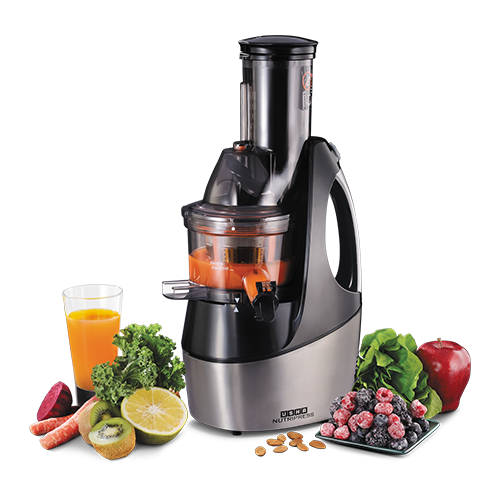 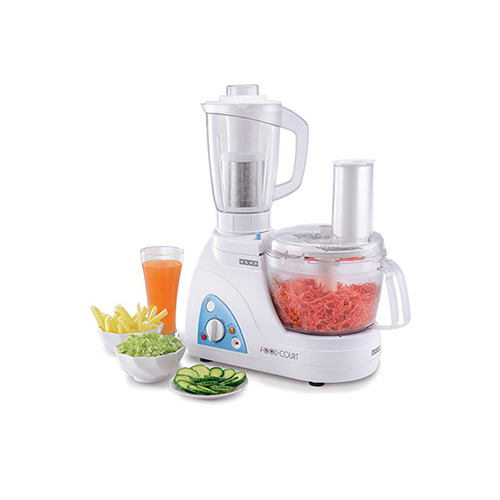 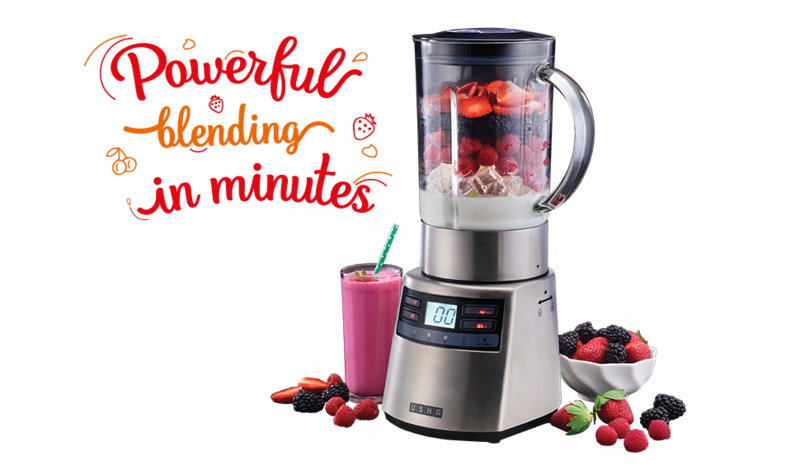 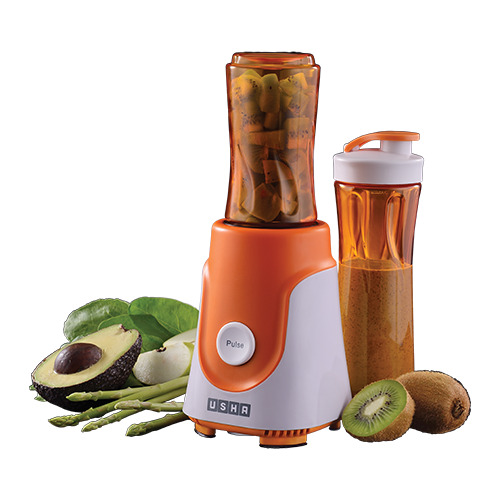 The Usha Nutrichef power blender is made for the tougher kinds of usages – be it for heavy-duty blending of tough ingredients or simply for time-involving functions. 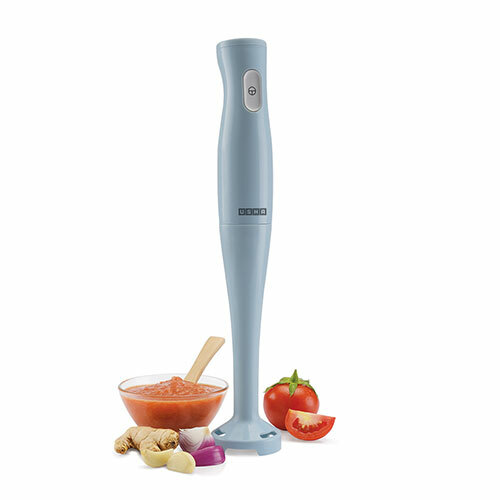 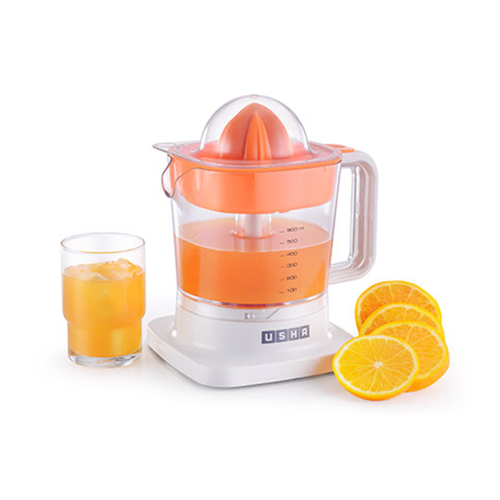 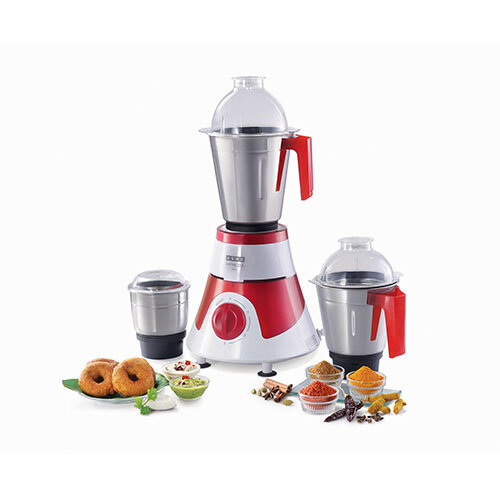 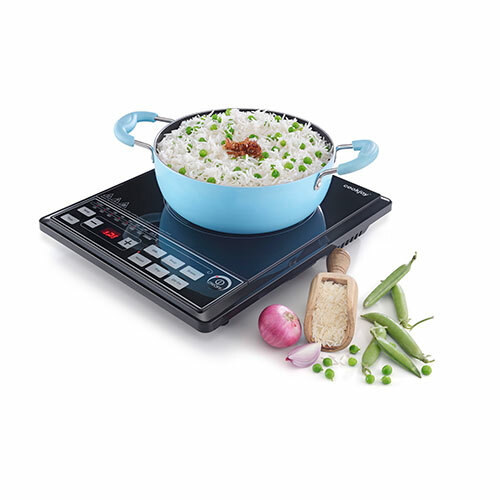 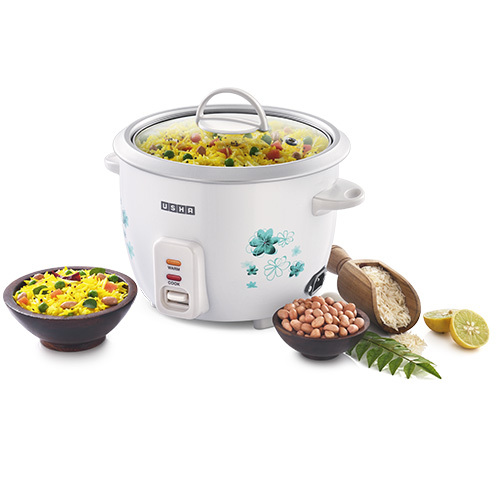 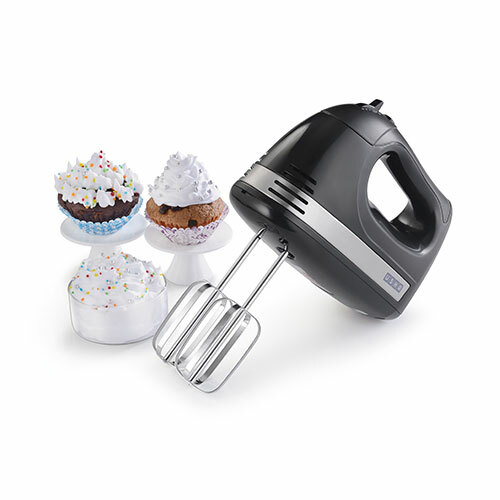 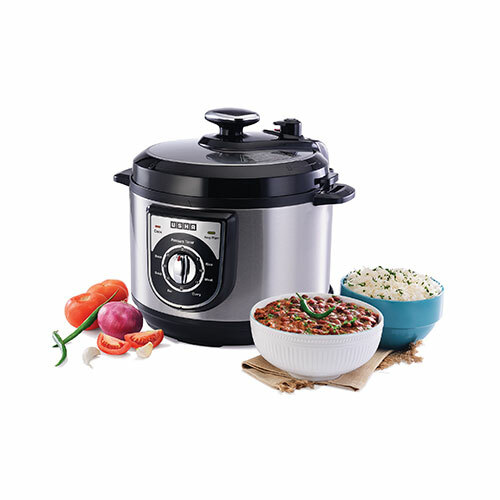 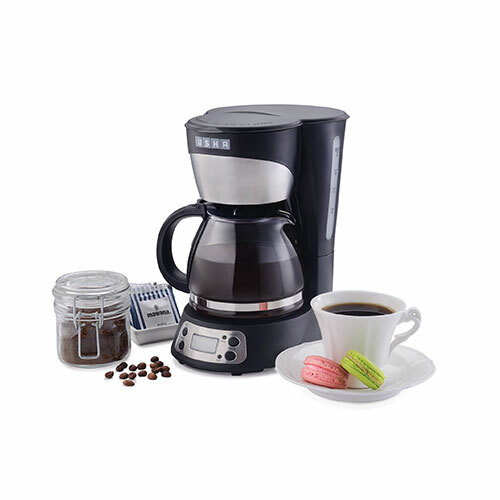 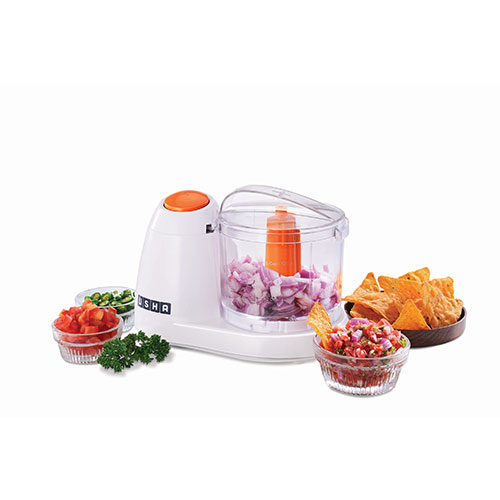 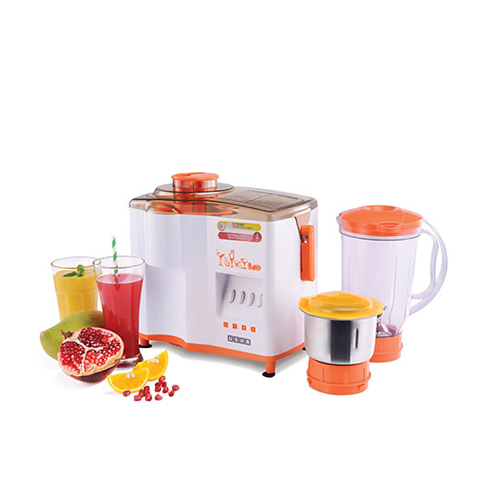 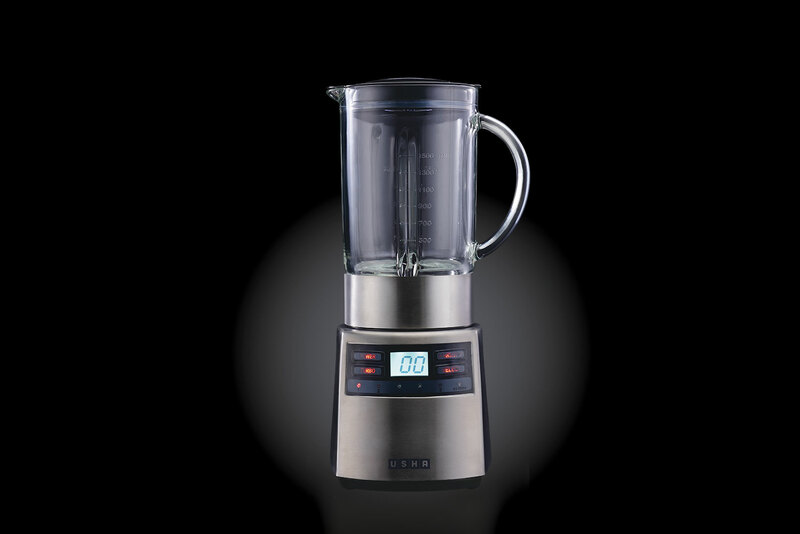 It has a 1.5 ltr capacity, preferred by the more adventurous cooks; with its 7-speed setting including a special turbo mode for crushing ice, its SS304 food grade blades, and of course, a safety lock that protects the delicious blends inside from spilling, this indeed is a power blender! 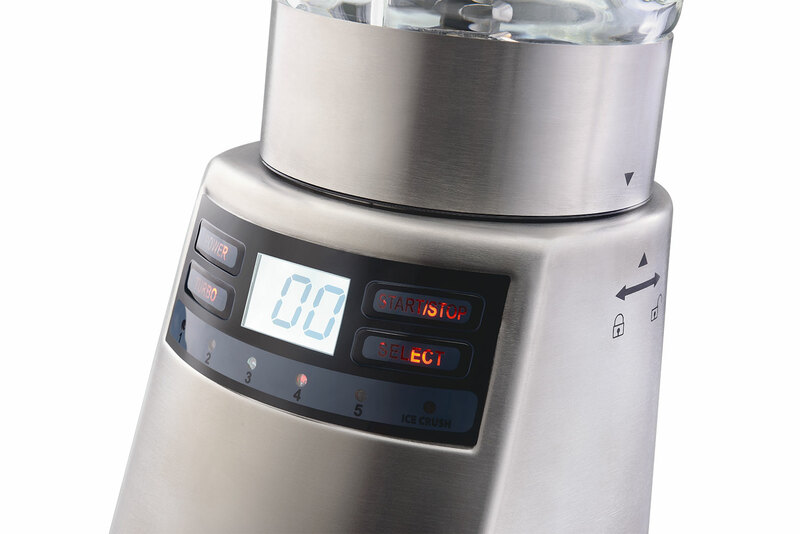 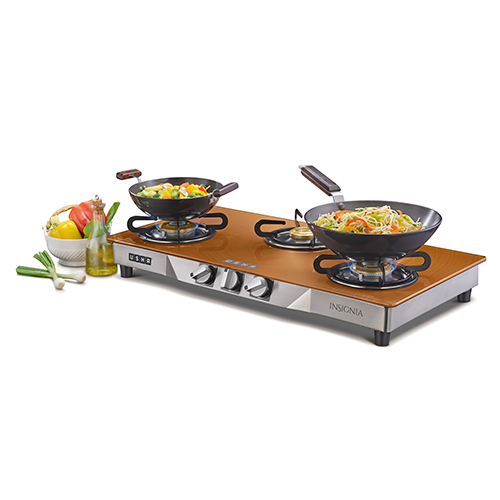 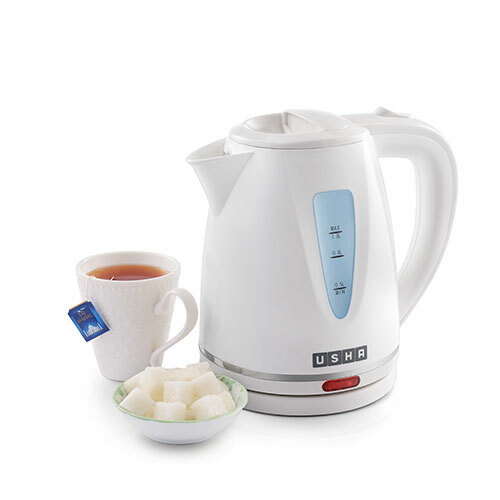 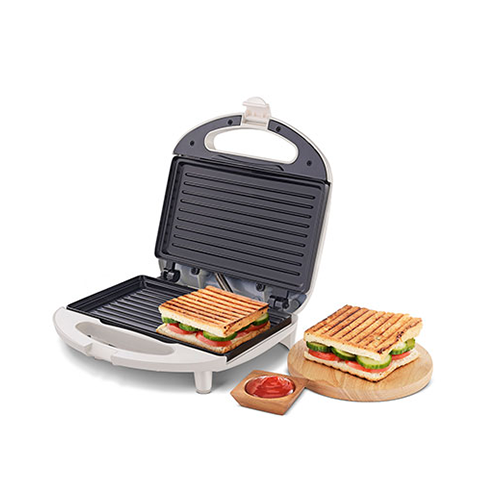 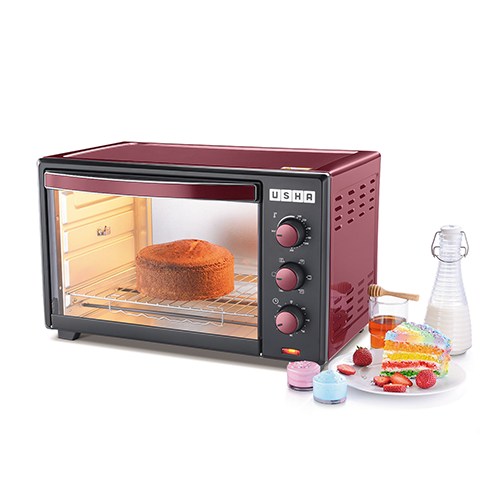 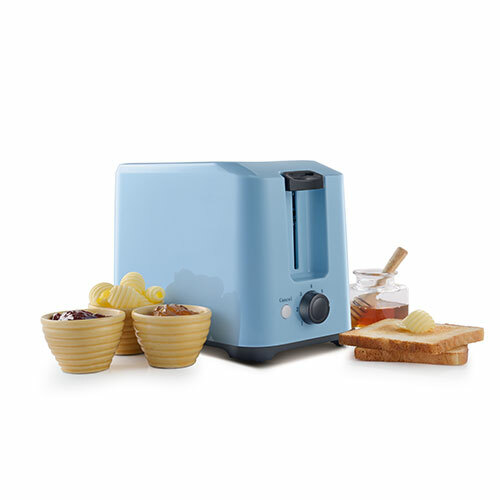 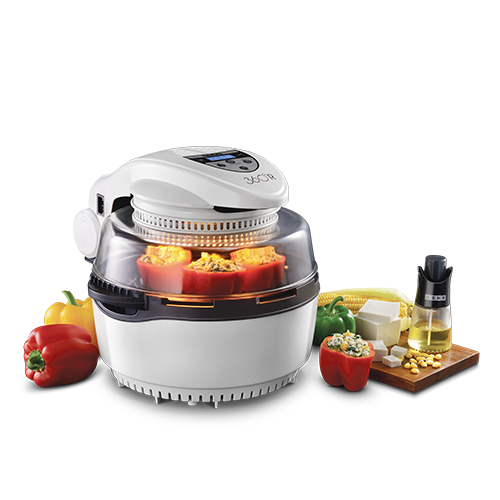 Get it home to know how much more this kitchen appliance can actually do!